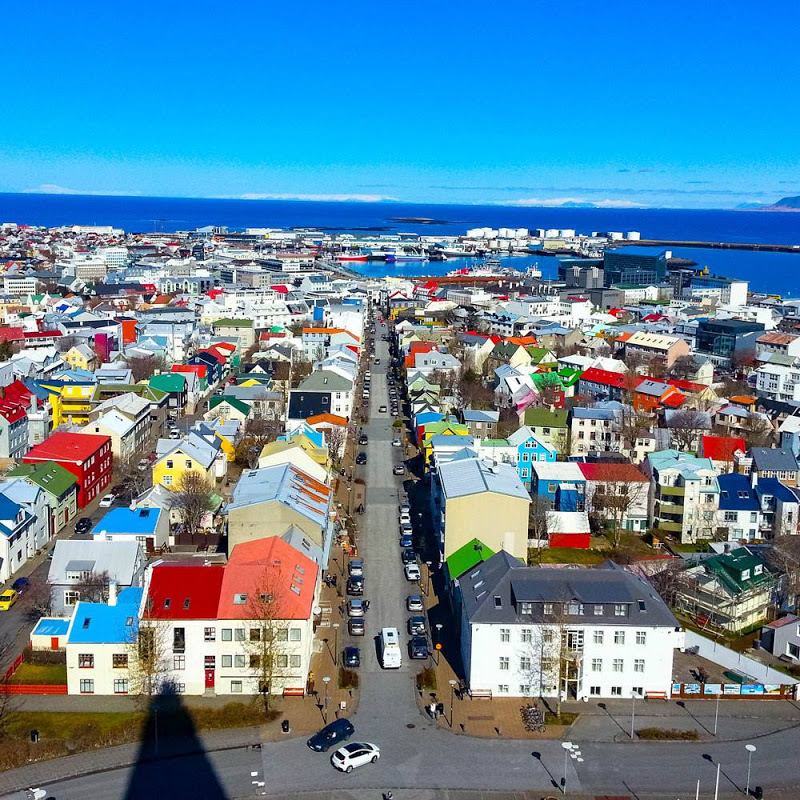 Reykjavik is well known for the late-night clubs and bars in its compact center. The regenerated area around the Old Harbour has a concert hall, souvenir shops and views of Mt. Esja. Shopping options include Downtown Laugavegur’s boutiques and the Kolaportid weekend flea market. A popular day trip, the “Golden Circle” tour takes in Gullfoss Waterfall, spouting geysers and Thingvellir National Park. In the darker months, between autumn and spring, rural areas are popular places to spot the Northern Lights atmospheric phenomenon.